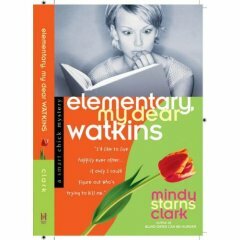 I liked the third, didn’t like the first so much, and this one falls somewhere in between. OK, so like I said, this one was OK. Definitely better than the first one. 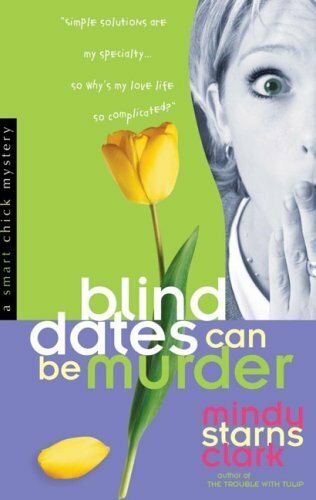 The mystery in Blind Dates Can Be Murder was good, and a bit different than that in the other two. I don’t recall any complaints about this story. The relationship part of this story was nicely done. 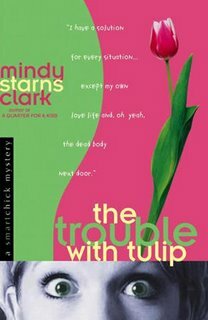 The character of Jo Tulip seems unrealistic to me. Sure, she’s got emotional baggage, but the crux for me is how she’s ever so productive. More productive than imaginable, perhaps.